Marilyn: I love Maths ! I enjoy doing maths because of the different ranges of strategy on how to solve a problem. What else is awesome is that we have to amazing websites we use. 1 is Xtra Maths and the second one is Math whizz. Xtra Maths gives you questions starting from addition. For example 0 + 1 all the way to the 9's area. 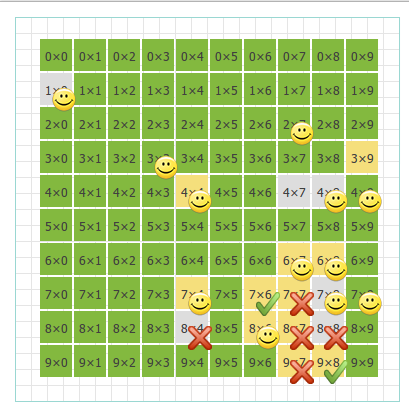 The when it's all green you get to move on to subtraction etc ... 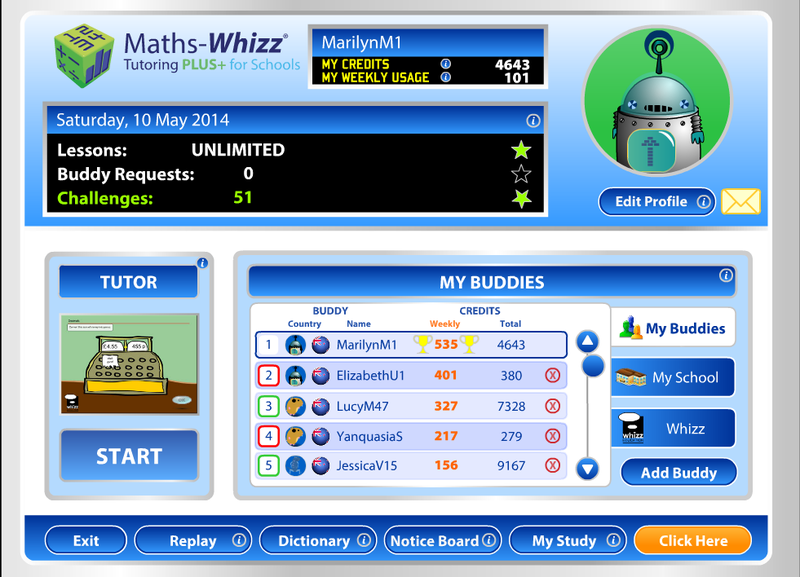 Math whizz is a education about maths. You can have buddies and try to beat them on the improvement. How to get improvement is by doing lessons. 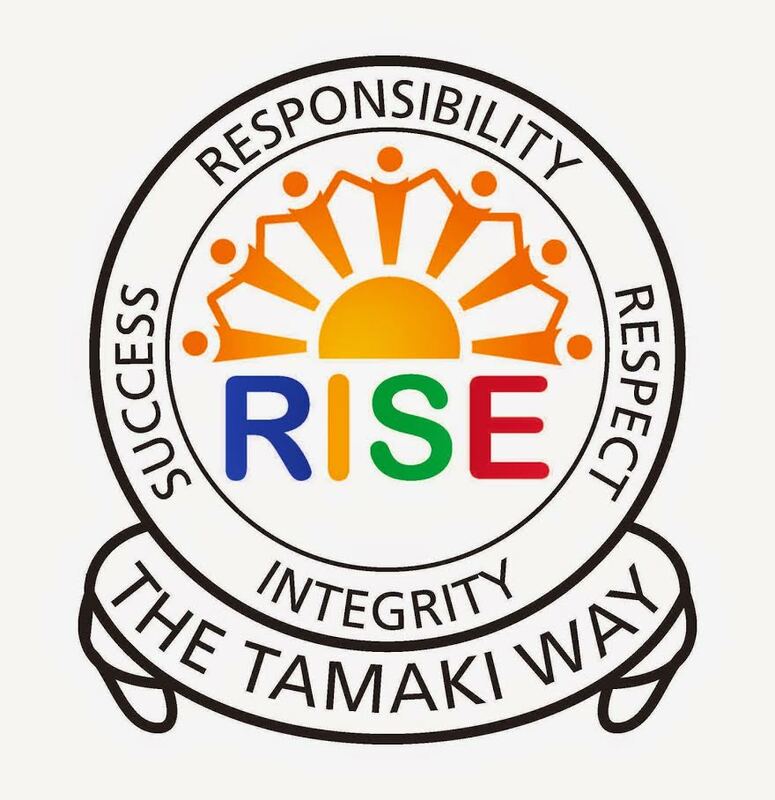 It gives you lessons you need to work on and if you do it well you get a test you try to pass. It's really fun and that's why I love maths. Thanks for reading why I love maths !